In this article we will look at all the details of 99designs (the platform) and what you should expect upfront, without having to get a profile there first. 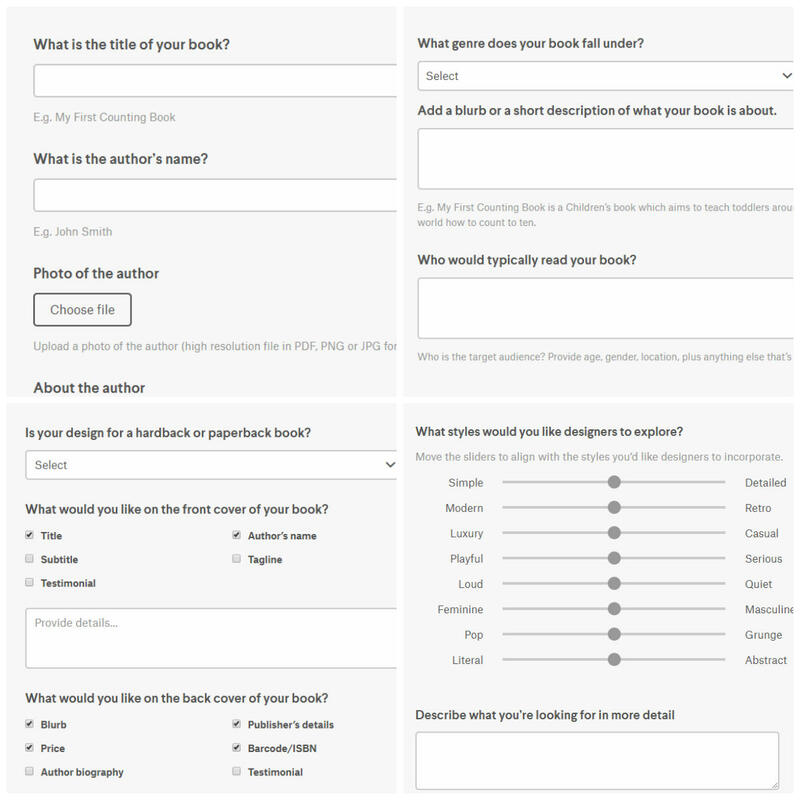 I took the liberty of taking screenshots of the platform, hoping it would help other authors know what’s out there and what 99designs requests from writers looking into Book Cover Design, before actually binding yourself to the platform by getting a profile. The screenshots I took are of my own profile, I really hope I’m not infringing any law on my quest to simplify things for the upcoming author, for whom 99designs may mean swimming in unknown waters. For those who don’t know what 99designs is, well, it’s a platform which meets supply and demand in terms of graphic design such as authors looking for an affordable cover design for their upcoming novel, or anyone who might need a new logo vs. the heaps of graphic designers offering you countless proposals based on your suggestions. Bonus point – you’ll receive tons of submissions but you will only choose and pay once, and if no submission satisfies your taste, you don’t have to pay at all. 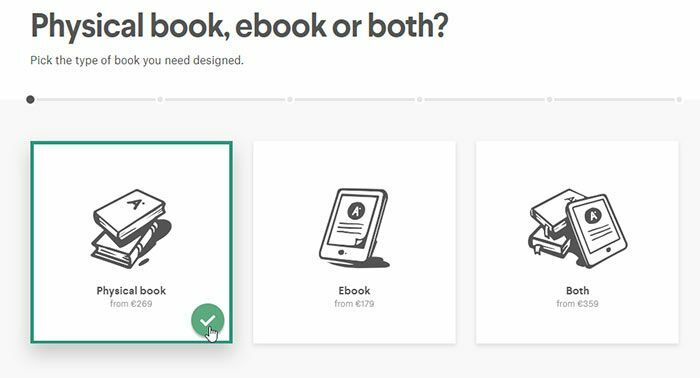 If like me, you don’t have a designer budget, 99designs is a very reasonable alternative, but I actually didn’t know if the platform was user-friendly nor the detail I was expected to provide upfront. I promised myself I’d write a full guide on navigating on 99designs and getting the most out of your experience, with all the ups and downs it entails, so here it is! I’ve also included some of the cover submissions I received from designers, so you know what to expect, and the guidelines to make sure you get the right message across to the designers. 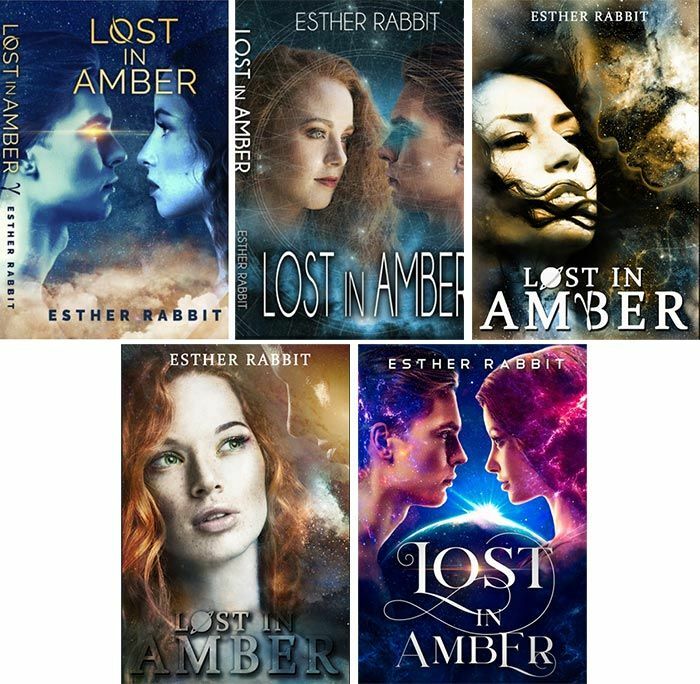 All in all, my experience was overall great, and my novel, Lost in Amber, finally got the cover it deserved. 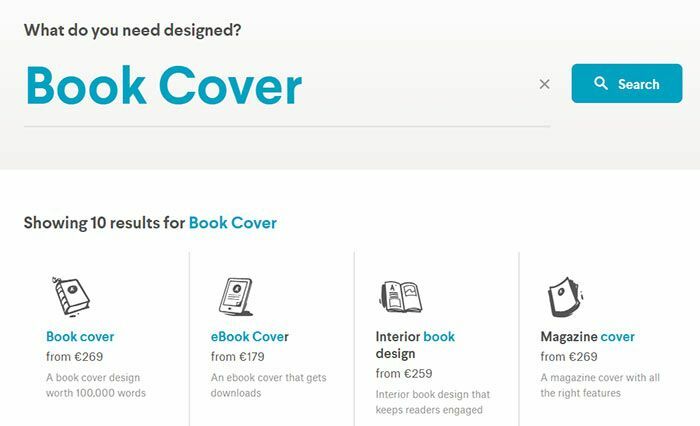 If you are in the early stages of Book Cover Design research, make sure to read my article on Nailing The Perfect Book Cover Design For Your Novel before getting a profile on 99designs. There’s some homework you have to do before approaching designers if you want to make the most out of your cover. Surviving in the writing industry as an indie author is tough, and by now you’re probably well aware the tales of zero investment were just that… tales. 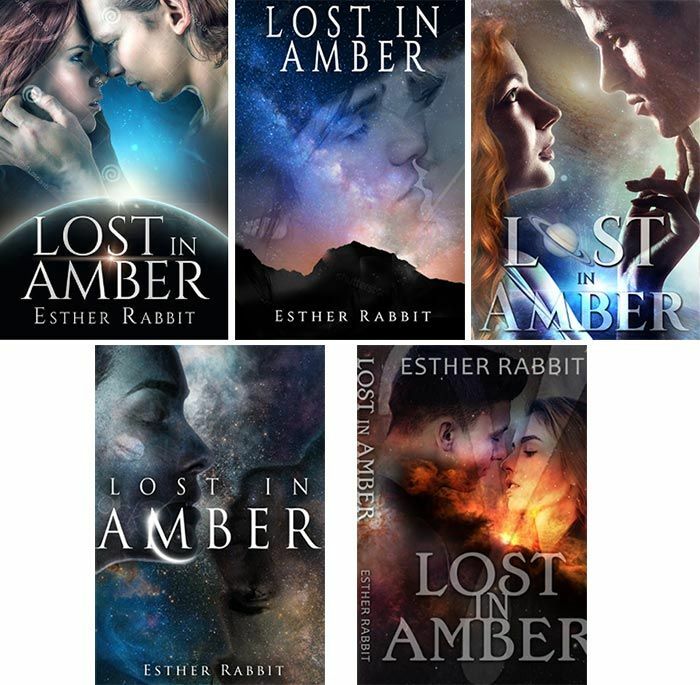 To make readers pay attention as they scroll down on Amazon, your Book Cover is your only business card, so you have to make it as attractive as you possibly can. If you have no Photoshop skills, your options to keep this “on a budget” are limited, and my advice would be to detach yourself from “author you” and let “publisher you” take over and make smart business investments. Because you want your book to reach its full potential, but you don’t want to go bankrupt in the process. … if you’ve never navigated on this type of platform is easy. Knowing what’s on the other side beforehand is why we’re here. TIP: 99designs automatically detects the country you are in, so make sure you’re smarter than I was and you embark on this adventure not while you are in a foreign country because the platform adapts the language and currency to where you are. Language difficulties aside, I managed to switch to English. TIP: By all means, do not start a project on 99designs if you don’t have time on your hands. This is perhaps the most valuable advice to take into consideration right after doing your homework on what a book cover in your genre should look like. Designers only have a few days to impress you, get your feedback and get to work for the best possible result. For all this to be possible, you need time to look, communicate, work together and improve. The platform will ask you straight away what you are looking for. I wrote “book cover” and I was offered the possibility to choose a paperback, an ebook cover or both. TIP: I only requested paperback and had the pleasant surprise to see my designer included both paperback and ebook covers for the same price. What Does “Start A Contest” Mean? TIP: Make sure your designers are fluent in the language you speak. Miscommunication is a recipe for disaster in this field. As I said in my previous article, Nailing Your Book Cover Design, you can’t start this project without actually doing your homework first. The submissions you will receive from designers will be a combination of your blurb, suggestions and submitted covers. Pay close attention to details from the very beginning, the more specific you are, the easier it becomes for the designer to profile your cover. It was my first time working with a graphic designer on a book cover, so what I thought was great detail, was in fact really vague. I started getting submissions that were completely different from the picture in my head. Given the fact that on 99designs you have designers of all levels, I have discovered that only a mid-level designer can produce a decent result for the cover I had in mind. 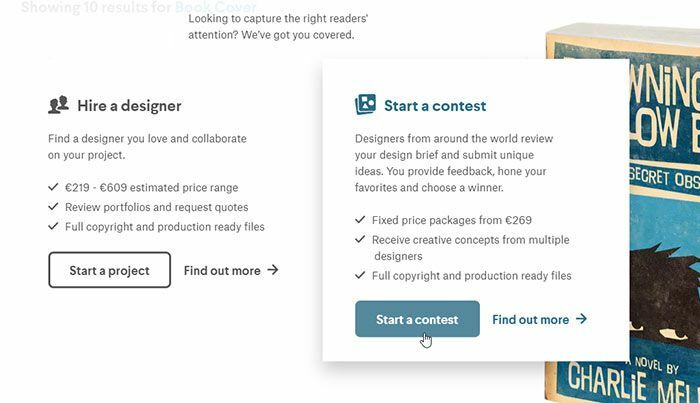 Top designers apply mostly for premium packages, worth more than twice my budget. Believe it or not, if you’re not an expert it’s going to be trial and error, but you’ll learn so much from this experience that you’re actually going to have it all figured out by the end of it. 99designs is an educational experience, you’ll know how to communicate with a designer and get your message across. These were some of the body outline submissions, hard to believe, but not the worst submissions I have received. The more submissions you see, the more you profile your style, so don’t panic if the first options you receive are very far from the professional look you were going for. I knew right then and there that a black outline of the couple was out of the question. It was my own fault, because I had told designers I was open to suggestions, but it became clear that these options were not revealing the story as much as I had hoped, nor gave an insight to how my characters felt about each other. 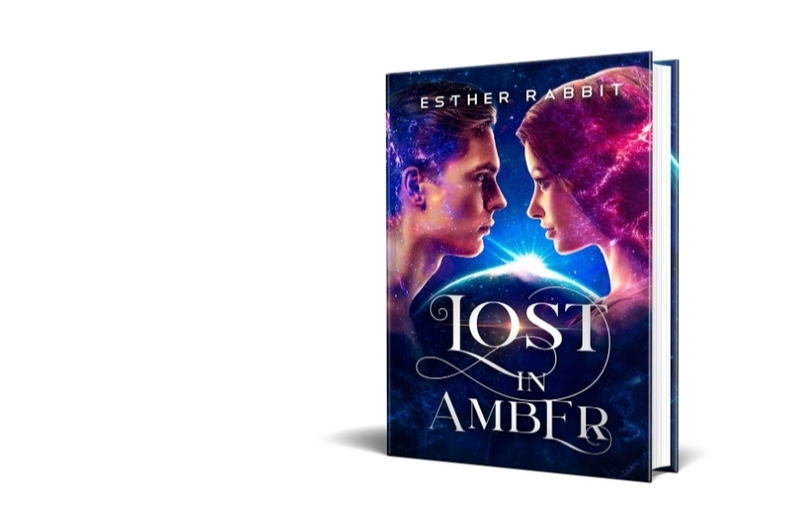 • In Lost in Amber, my main characters are discovering they are falling for each other. This sudden attraction goes against their senses and logic, making this a somewhat shocking experience for both of them. Like not really knowing how to handle what’s happening to them and that is what I wanted to depict on the cover. • A very romantic scene indicates confidence in the relationship itself and with my novel, it’s not the case. In other words, I took my new found truth and messaged the designers. At this point I had noticed that many of them did not pay attention to the physical description of my characters: Zoey (24, curly ginger hair and green eyes) and Jasper (blonde, medium length hair). I also didn’t like the chosen models, so I went to Shutterstock.com looking for my perfect characters to be able to offer designers model suggestions and acceptable poses. TIP: It would be advisable to do this research prior to your contact with designers, just to save yourself the trouble of having to explain over and over again why the characters they have chosen are so far-looking from the ones in your novel. Unfortunately, this proved to be a stressful time, because the designers were getting farther and farther from what I had in mind and I struggled saying “no” so many times and turning down so many projects. Now that we established to stay away from an excessively romantic scene, most of the designers went a bit too far. My new characters either were not making any eye contact, or their expressions were too rigid, not really allowing the possible reader to feel the romantic potential between them. All but one designer, who managed to win my heart with his design. Find out the winner here. I found this particular design captivating, the characters were true to the story and overall amazingly depicted. I felt tension, romance and the cover stayed true to topic. It’s been an exhausting ride and I’d like to wish you all smooth sailing on this platform! 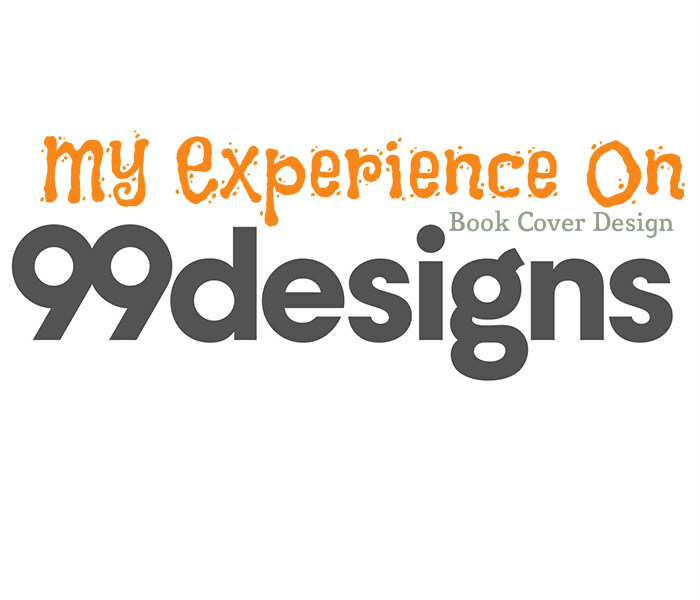 Here’s where you can click to get a profile on 99designs. I actually wrote an article guide From Writing To Publishing for all upcoming authors out there, so if you need a hand, you’re only a click away.